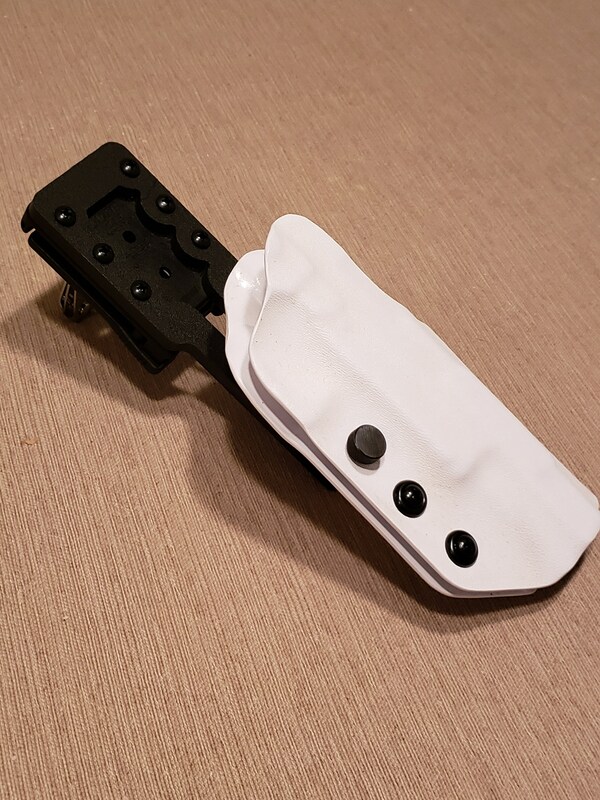 Here is the competition holster you have been looking for! 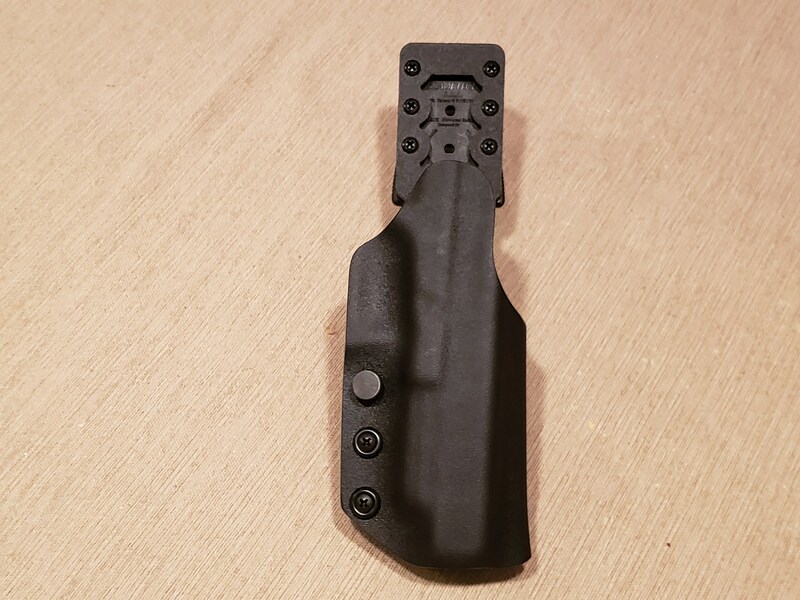 These holsters are made of .080 thick quality kydex materials. 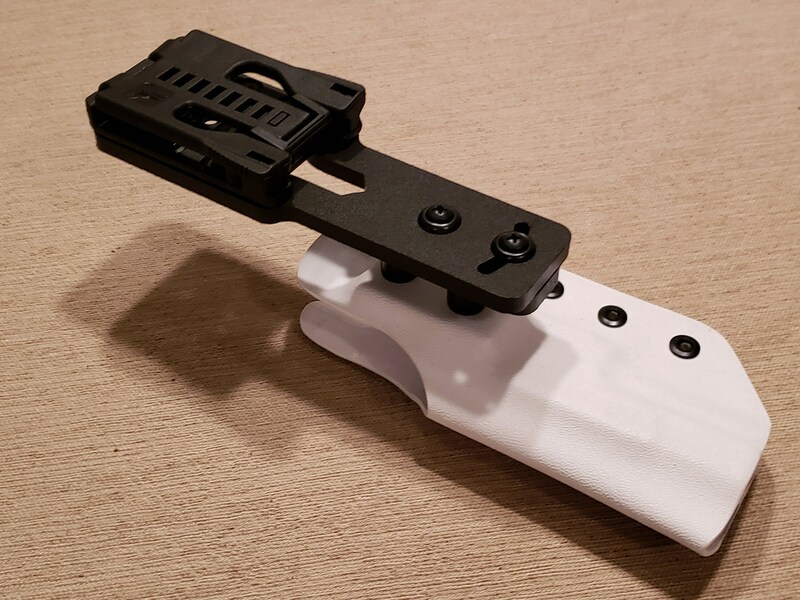 They have a 1 1/2" offset and a 3" drop. 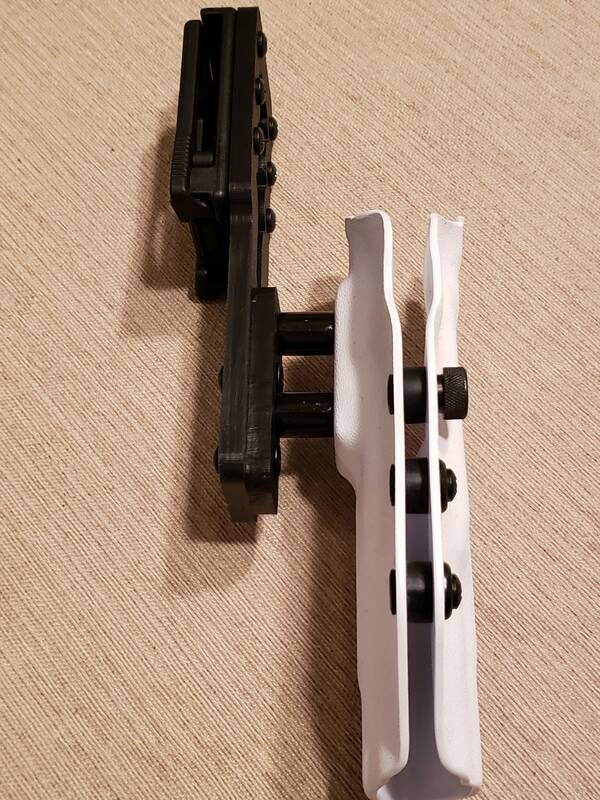 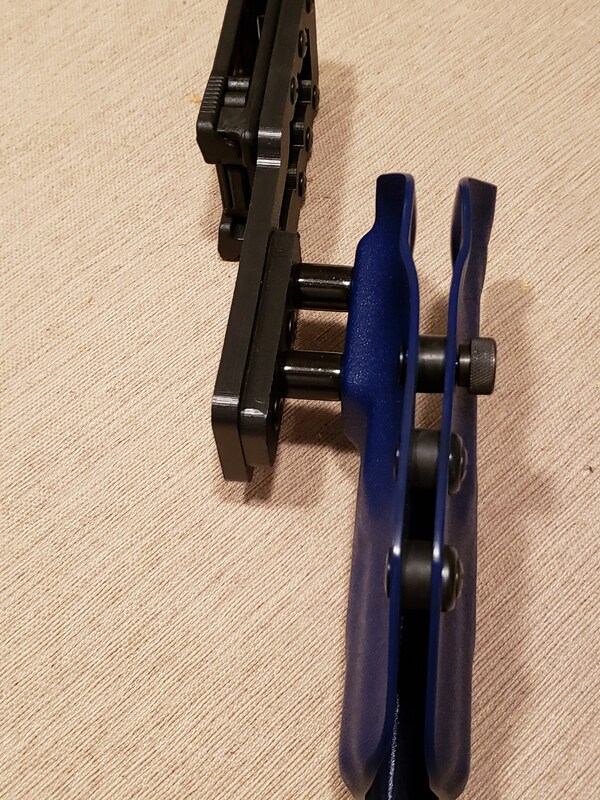 We use ABS plastic for the main frame (it won't splinter or crack) and a Techlock belt fastener. 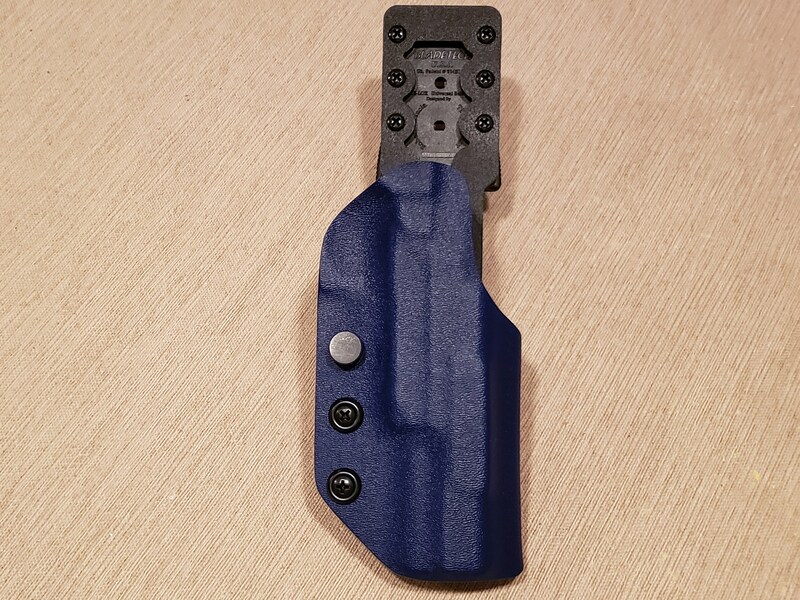 These holsters come with adjustable retention and up to 20° adjustable forward or reverse cant. 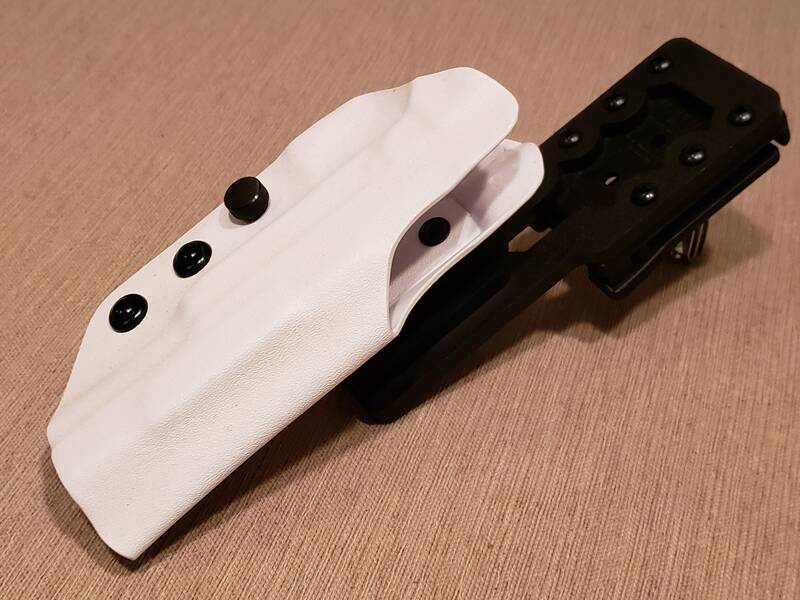 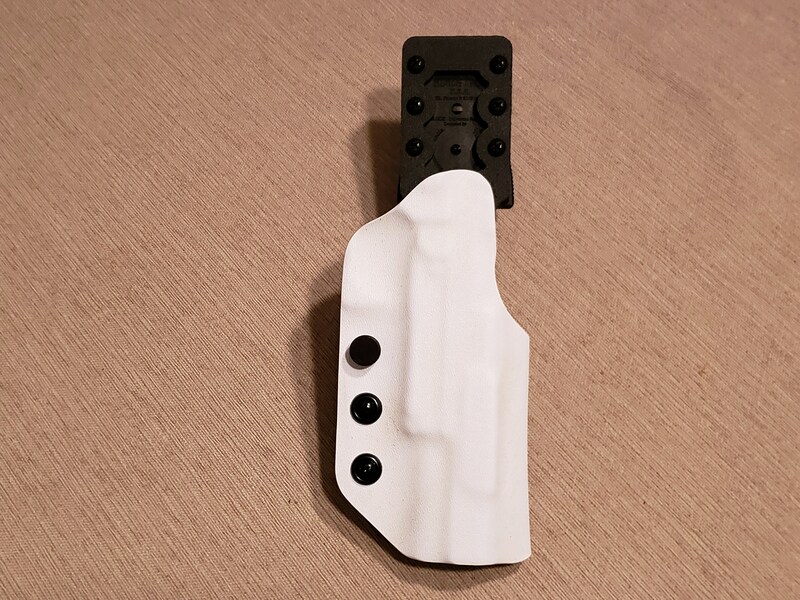 Everything you need for your next shooting competition is right here in one holster. 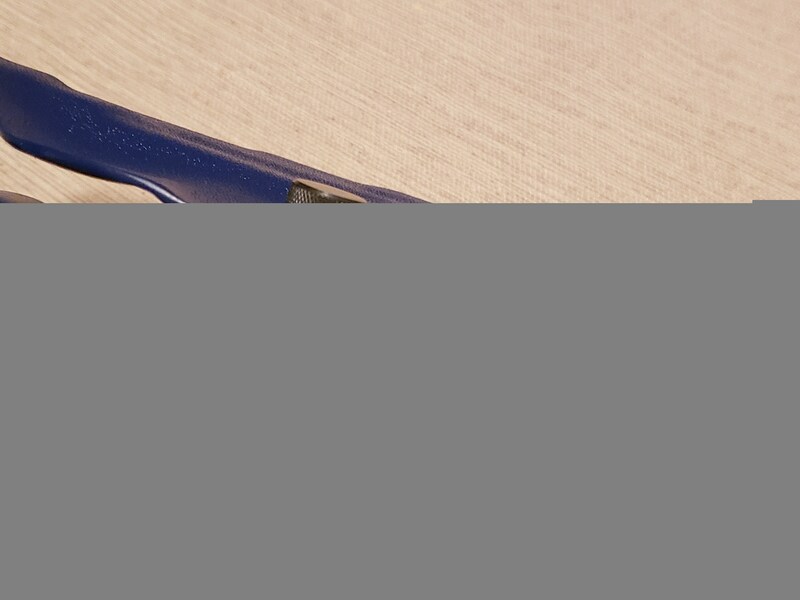 You will not find one of equal quality, construction or materials for a comparable price.